Any flyer printing project should include a clear, enticing message and design that grabs the attention of a potential customer. 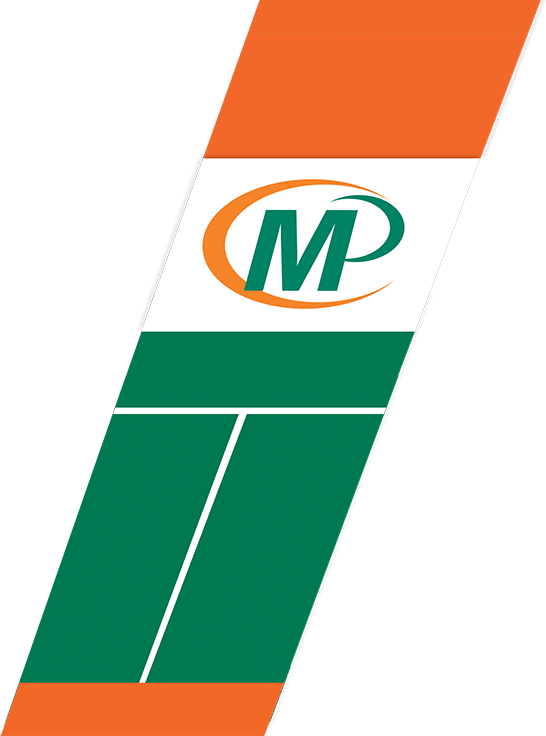 With Minuteman Press in Richmond, you get over 40 years of experience to help you promote your products and your brand. We print flyers on all paper stocks from lightweight and inexpensive to high-quality premium papers and cardstocks. We also offer multiple options to professionally finish your project. 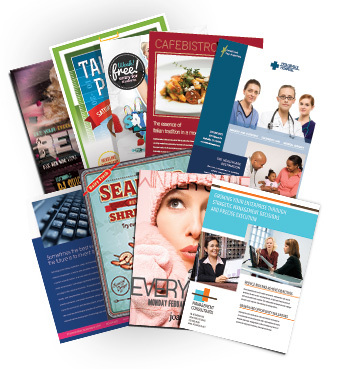 And if you want to elaborate on your message, beyond just flyer printing, we can create stunning brochures that will get that job done. Let us help you get noticed with a flyer printing service that matches your business or event needs.